You know who this guy is. He is the one who invented Tommy John surgery to repair the elbow of baseball pitchers. John, a pitcher for the Los Angeles Dodgers, had a useless left elbow until Jobe took an unneeded ligament from John’s right wrist and grafted it in place in John’s left elbow. After healing as complete, John went to win 146 more major league baseball games. The real name of the procedure is “ulnar collateral ligament reconstruction while using the palmaris longus tendon.” Let’s just stick with Tommy John surgery. But this is a golf blog, so where’s the connection? Jobe did pioneering work in the role of different body parts in the golf swing. You can look them up at PubMed, a clearing house for medical journals. 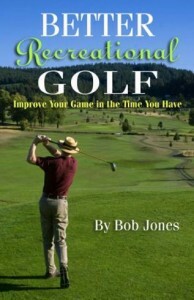 He also wrote a book of exercises for golfers, titled, 30 Exercises for Better Golf. Golf is an athletic event. You need to have the right muscles developed to play it well, and to play it injury-free. This book tells you how to do that. Golf is hard on the back. It’s hard on the elbows and shoulders, too. As we age, we loose flexibility, especially in trunk rotation, which causes us to lose power, which causes us to try to make up for it harmful ways. 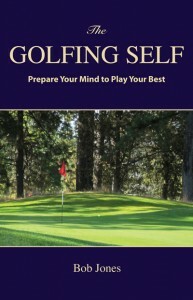 Keep the golf muscles strong and flexible, and the effects of aging are diminished. All these are good reasons to be prepare for golf by being in shape for it. 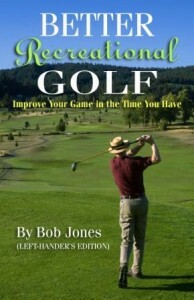 I have read all the golf exercise books I can find, but this one is by far the best. Get it, use it. And thank Dr. Jobe for helping us stay healthy.